The rustic and charming setting of this Traverse City Grill is the perfect complement to the classic and fresh menu offered. 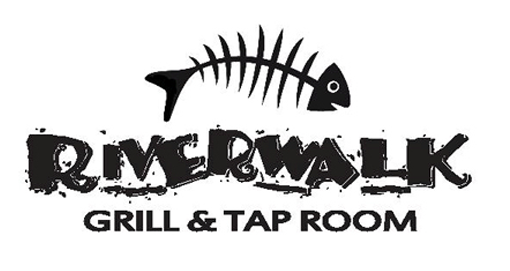 Located on the beautiful Elk River in Michigan’s Chain of Lakes, Riverwalk features a variety of local fish, steak, and more irresistible entrees! 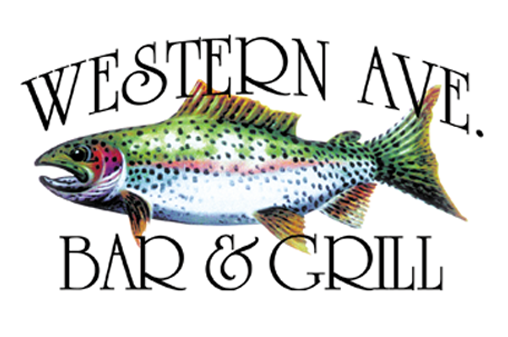 Enjoy cocktails, lunch or dinner in this rustic and casual restaurant located in the scenic downtown of Glen Arbor. 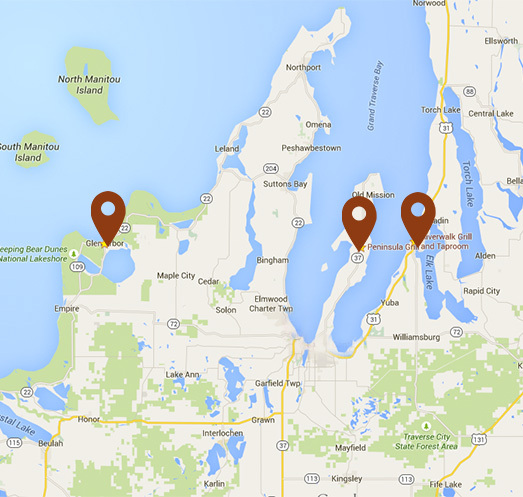 By blending gourmet ingredients, unrivaled flavors, passionate owners, and uniquely character driven restaurants, TC Grills provides Northern Michigan with 3 unforgettable dining experiences. Please see our restaurant websites for specific contact information.